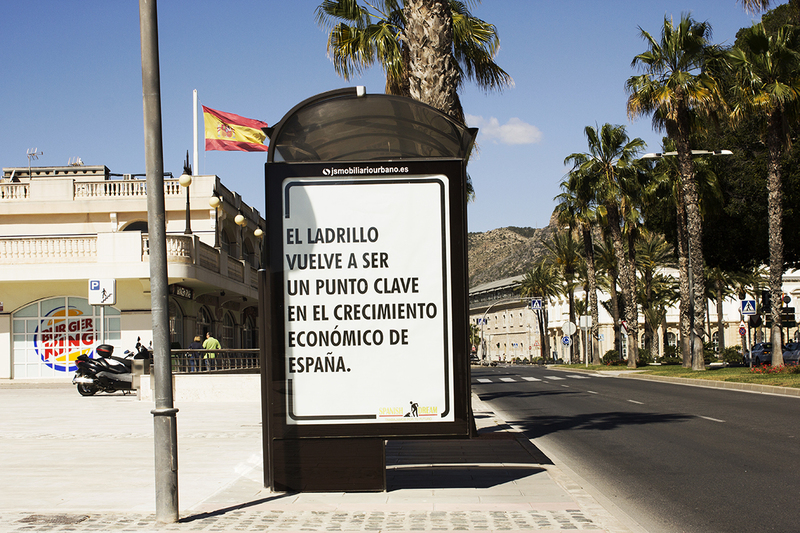 In recent years, the world has suffered one of the biggest economic crises that are remembered. This situation has led to a number of obvious circumstances, such as the increase in unemployment, the fall in consumption, the bankruptcy of large and small companies, and so on. 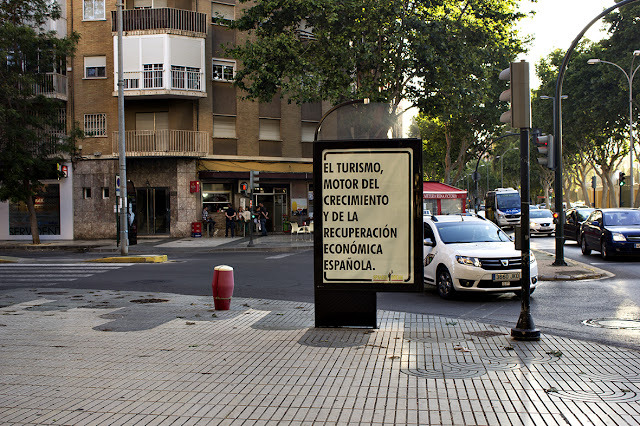 The current situation has affected many young Spaniards, who see as they finish their studies are destined to be exploited in the work or move to a country where they can find work. Before such situation the government of Spain see the solution in tourists, sell sun and beach. 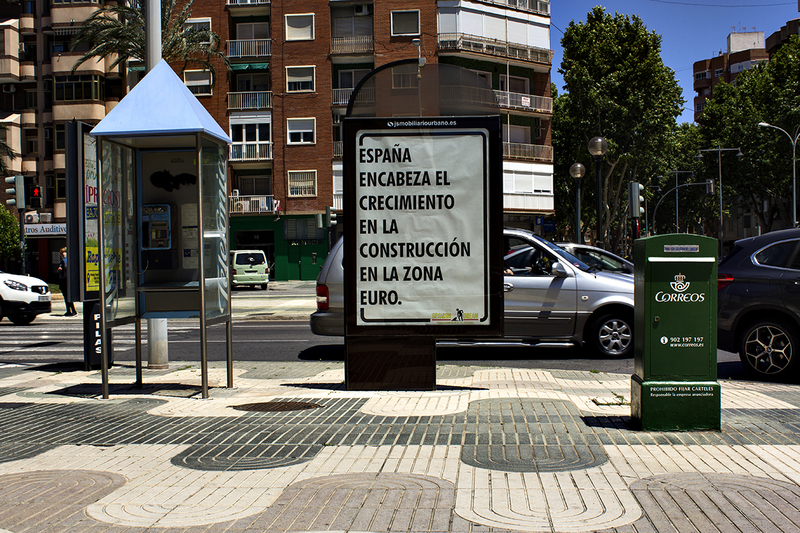 On the other hand the construction remains another economic bets. All this has led to a situation of precariousness in unsustainable work for a large number of people. 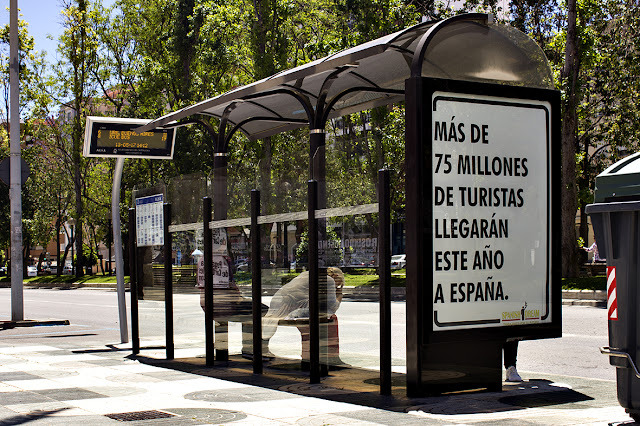 More than 75 million tourists will arrive this year to Spain. 82% of young Spaniards consider working outside Spain. Spain leads growth in construction in the euro zone. 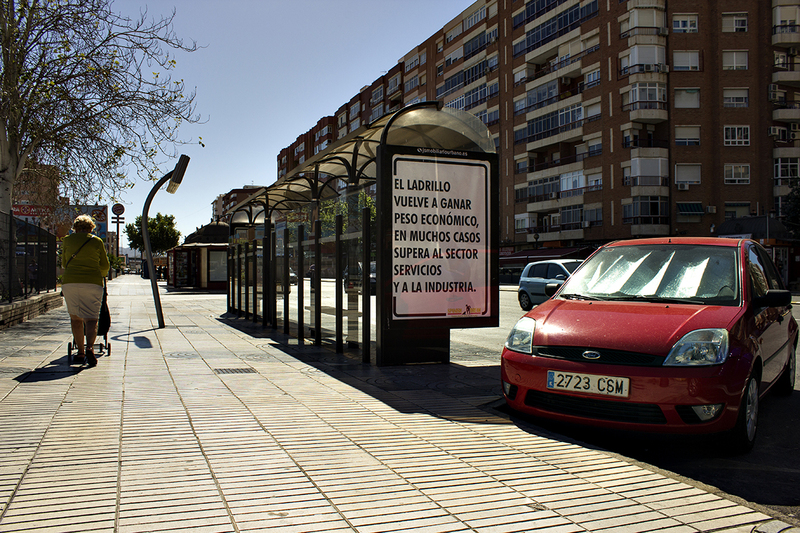 More than 500,000 young graduates have left Spain in search of work. Brick is gaining weight in its economy and in many cases and exceeds the services of the industry. Sun and beach the engines of tourism and economy. 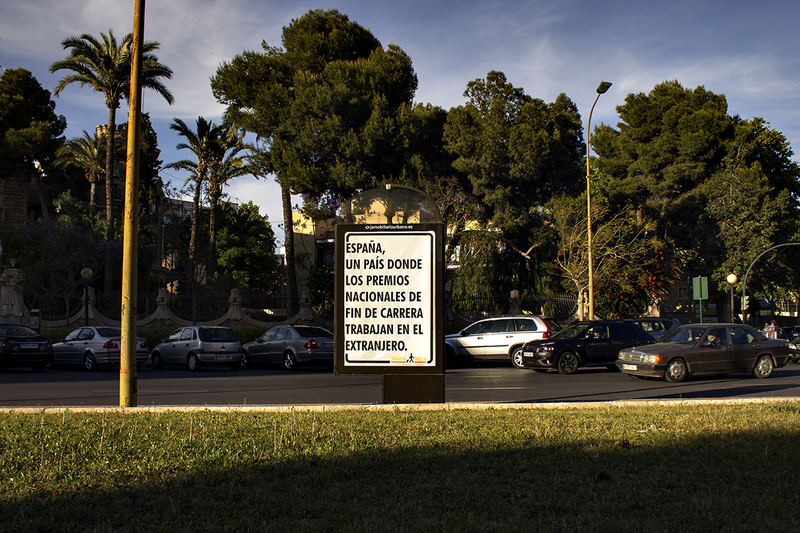 Spain a country where the university national prizes work abroad. 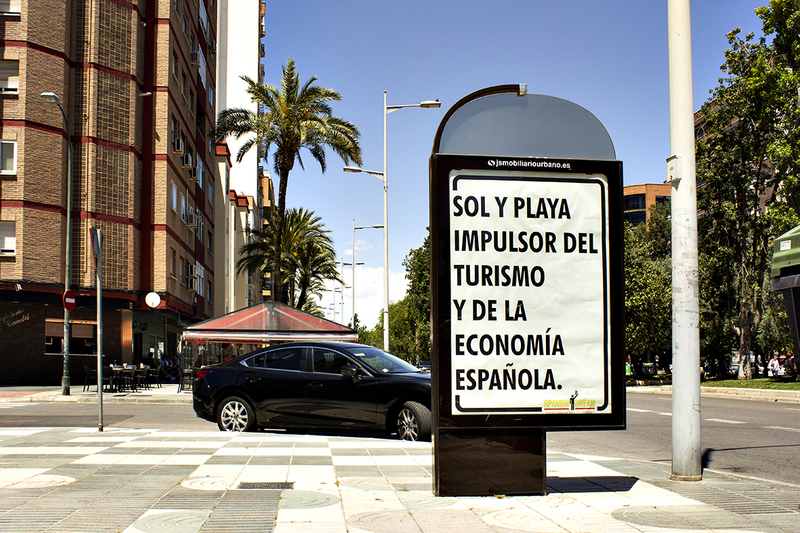 Tourism, engine of growth and the Spanish economy. Brick is once again a key point in Spain's economic growth.